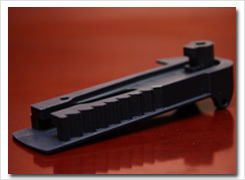 Best Plastic Machining Services by Brogan & Patrick Mfg. Corp.
Machining plastic is an art form. Learning and understanding how each individual plastic reacts to certain feeds and speeds does not happen overnight. Providing that quality finish does not happen by just setting up the CNC and letting it run. Machining plastics is about trial and error. It is learned through failure. 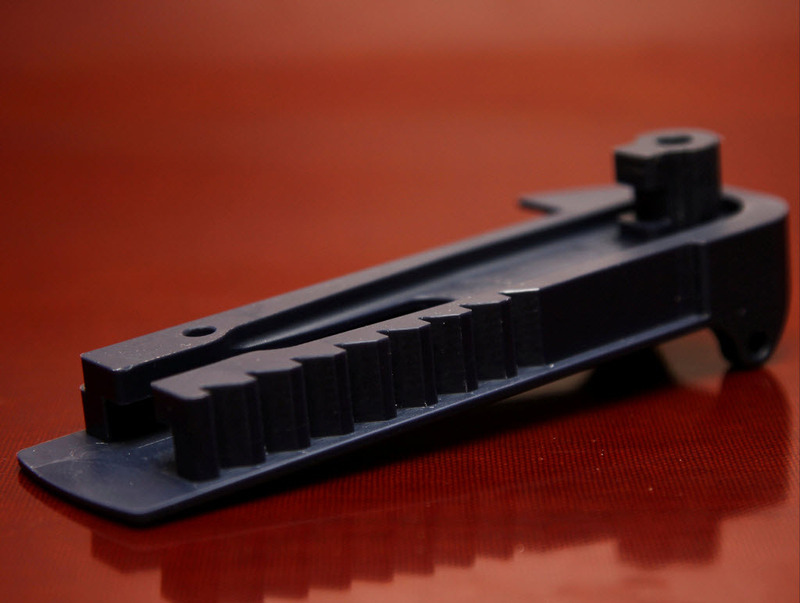 Our average machinist has 20 years experience machining JUST plastic. 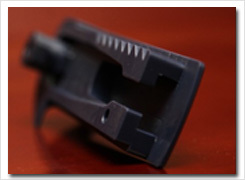 We have over 150 years of combined experience in machining JUST plastic. A plastic machinist must deal with things such as thermal expansion, tool selection, tolerance and dimension adjustments, RPM, feed, coolant or no coolant, etc. Each thermoplastic material reacts differently depending on the makeup of that particular material. Machining Delrin is different than machining Teflon. How the burr will flash will be different on each different material. Our machinists have worked with well over 70 different materials. We know the answers to the above questions in the quoting process…..not the production process. Most component failures happen in the design stage. Sometimes engineers and designers don’t fully understand plastics limitations, but also their overachieving characteristics. 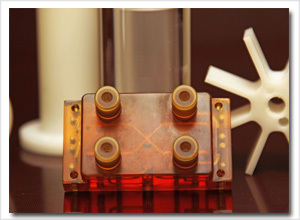 Many materials have the capabilities to do exactly what a metal component will do, but with a much longer product life. 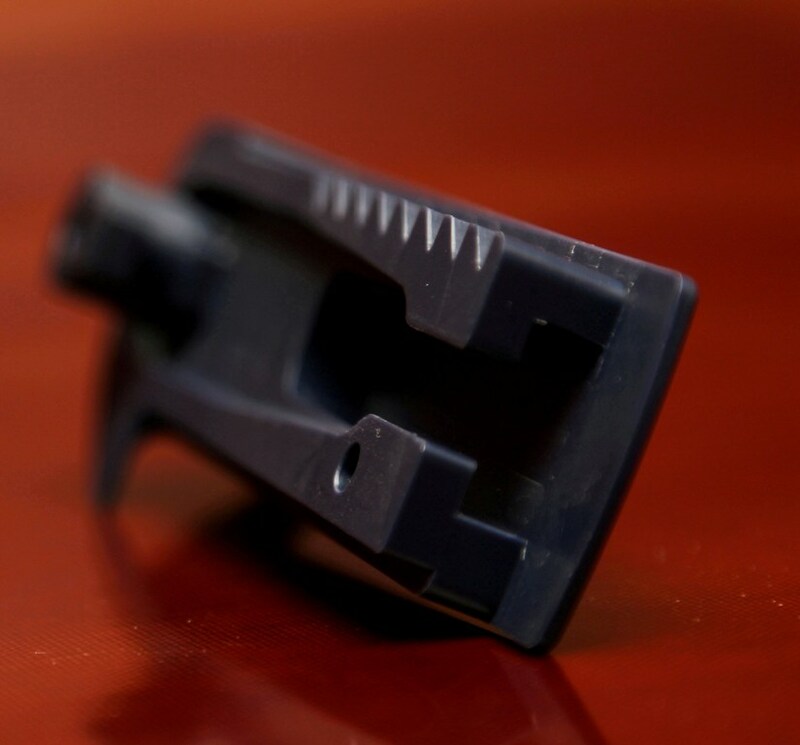 Plastic component failure can be for a variety of reasons: excessive operating temperature, not enough tensile strength, excessive chemical exposure, cracking, bowing, warping, dimensional change. Often times these component failures are a result of poor material selection. The list of thermoplastics available to OEMs is long and growing; creating a challenge to choose what material will be the option. Our years of experience will help guide you into the material that will work for your application and in your budget. 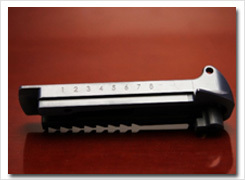 Our plastic screw machining services is what really sets apart from other manufacturers. We pride ourselves on our interaction with customers. Customer service isn't just the job of just your sales or service representatives; it's the job of every employee in our company. We believe that our customer want a high level of trust in our company and the people that deal with our customers. Our knowledgeable employees understand each customer’s needs and wants. We try to cater to our customers on an individual level. We are a boutique of job shops. We understand that your time is money. Our representatives do not waste your time, our employees want efficiency. Finally, our employees are the people who go the extra mile for the customers. Many of our employees will stay late, come early or even pop in on a weekend to make sure our customers’ project is a top priority. When many of your clients are the manufacturers and distributors of the material manufactured, it seems you have the respect of the plastics industry. 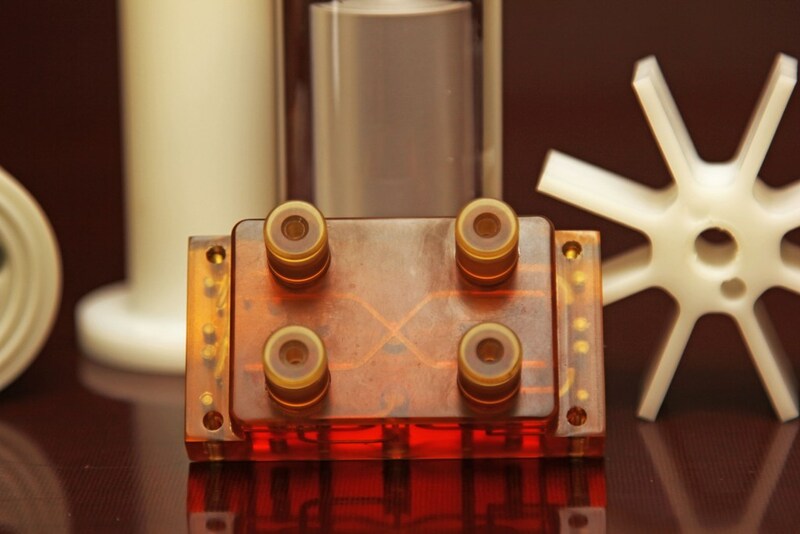 Our base of clients range from aerospace, medical, life sciences, fluid handling, marine, POP, architectural, lighting, chemical processing and water treatment. But one of our big areas is selling to Material Distributors, Material Manufacturers, and other job shops. Our customers feel safe with their project in our hands. We are confidential, professional and understanding of each individual customers’ needs and that is why we are a leader in the industry of plastics. The combination of our skill set make the difference in setting us apart from other custom plastic providers. We care about the overall success of your project. We want to make long term partnerships with our customers. 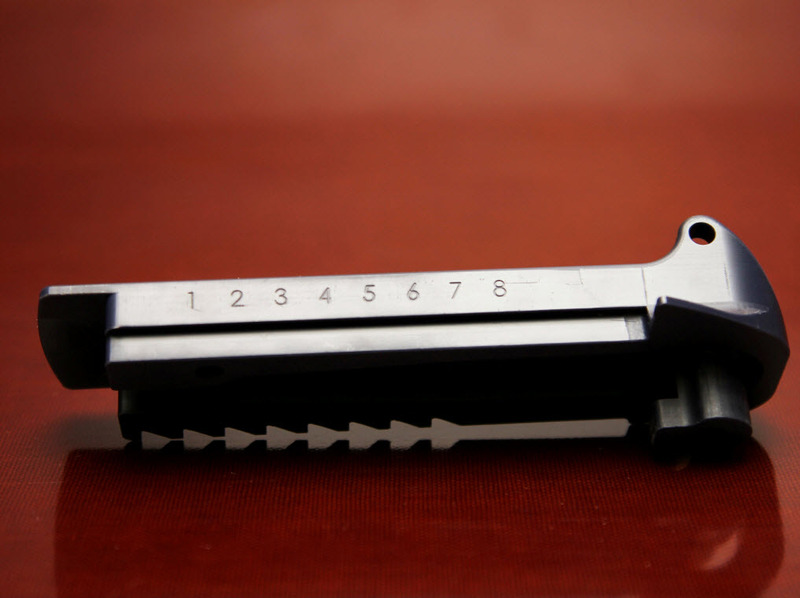 The machining and molding techniques that are set up, moldmakers and machinists implement provide for quality assured component. The equipment we utilize combined with our experience make for a cost effective project. We work with our clients from step A to step Z. From the concept to the design, to the prototype stage until the product is sold on the shelf, we will be by our clients side every step of the way.